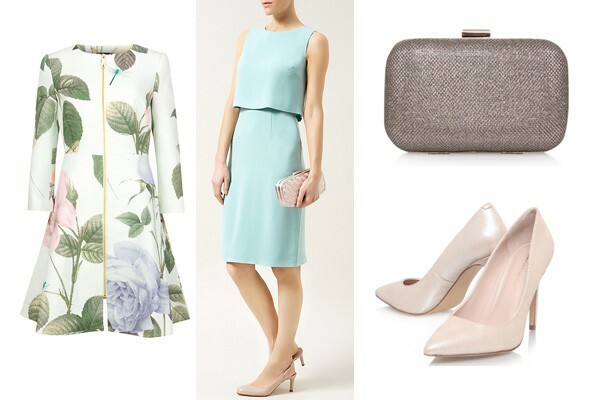 This week in my weekly wedding inspiration post, I am thinking about what to wear to a Spring wedding. Now the days are getting brighter, warmer and everything just seems that little bit better; the wedding bells will be ringing and you will be looking for a new outfit to wear as wedding season kicks off. Here are two outfit choices to give you a little inspiration as you browse the shops. The Ted Baker Rafell Coat £249. Now I know this is expensive, but I just love how much like Duchess of Cambridge (minus the bump) this coat will make you feel. It’s not a coat dress, so you will need something underneath, but for a Spring wedding where weather can’t be chanced, I think this is a winner. 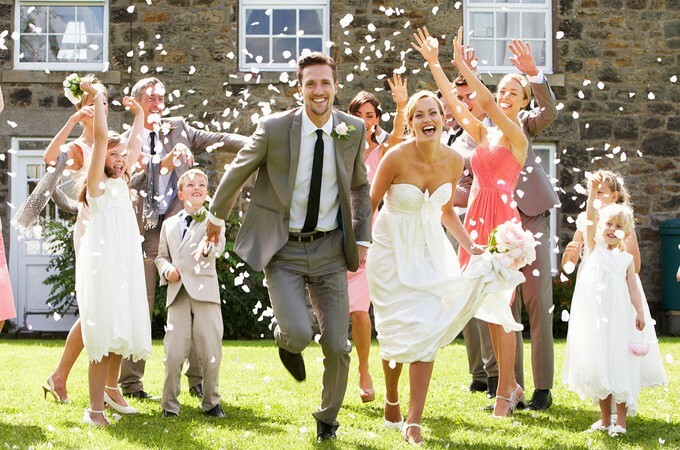 How many weddings are you attending so far for 2015? Do you know of any themes for them? Do share!